Gorgeous and luxurious color of wine! Burgundy! Mix of clear, rainbow and cherry rhinestones in a gradient design of this amazing crystal bikini. The burgundy bikini is made with row top and bottom connectors. If you want to change the style of connectors or add a middle connector, please see our Bikini Connectors Catalogue. You can also change the styles of tops or bottoms. 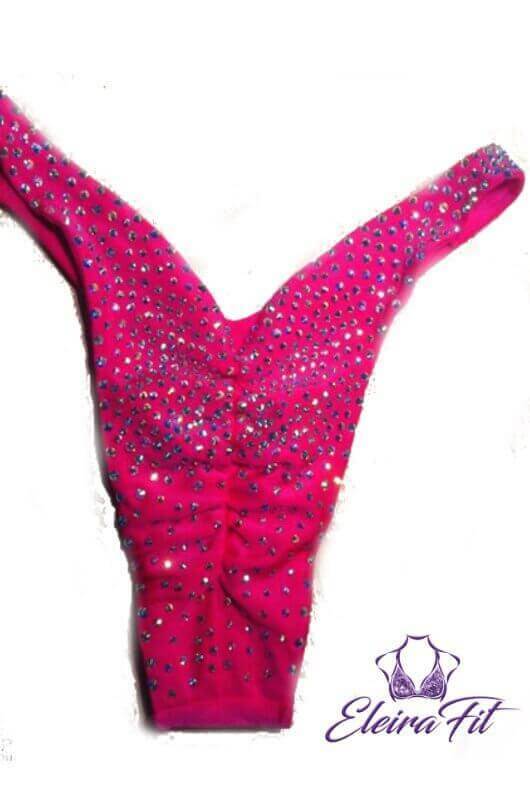 Our crystal bikinis ane 100% custom made!